Your medical website is the virtual office of your clinic, a digital image of your practice. Make it well-structured and appealing and it will bring you more patients and revenue. That’s what the best medical websites do and that’s why medical website design is key. By using the right design, the best medical websites help improve the performance of your practice, boost your reputation, enhance patient experience, and generate more revenue. 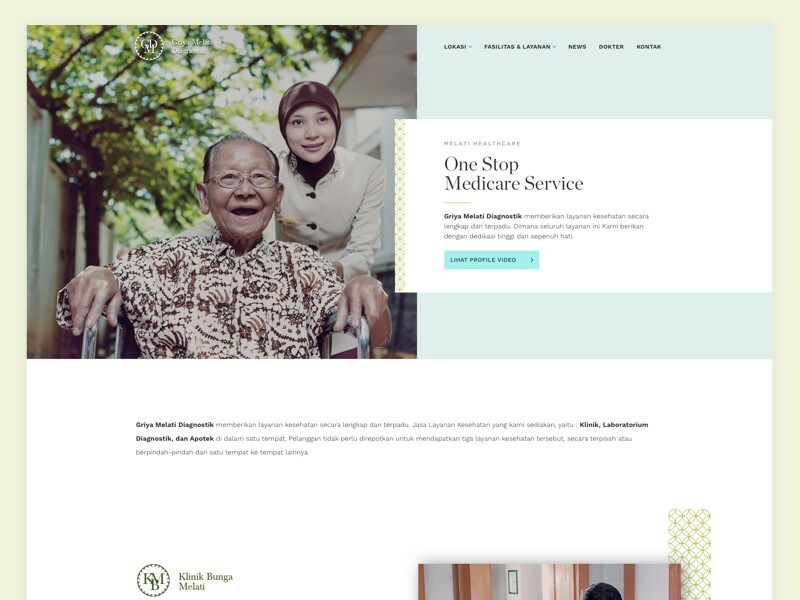 This article presents you with tips for designing effective medical websites that target a specific group of patients who have different needs, requirements, and expectations depending on the type of medical services they are seeking, and your practice is providing. Actual doctors’ offices are different depending on their specialty, and, subsequently, the patient group they are targeting. The office of a pediatrician will certainly look the same as the office an orthopedic surgeon. Different specialty, different patients, different décor! The same rule applies to medical websites: the design will be different depending on the population group the clinic aims to attract. Medical sites should use the most appealing design for their target audience because that’s the group whose needs you want to fulfill. 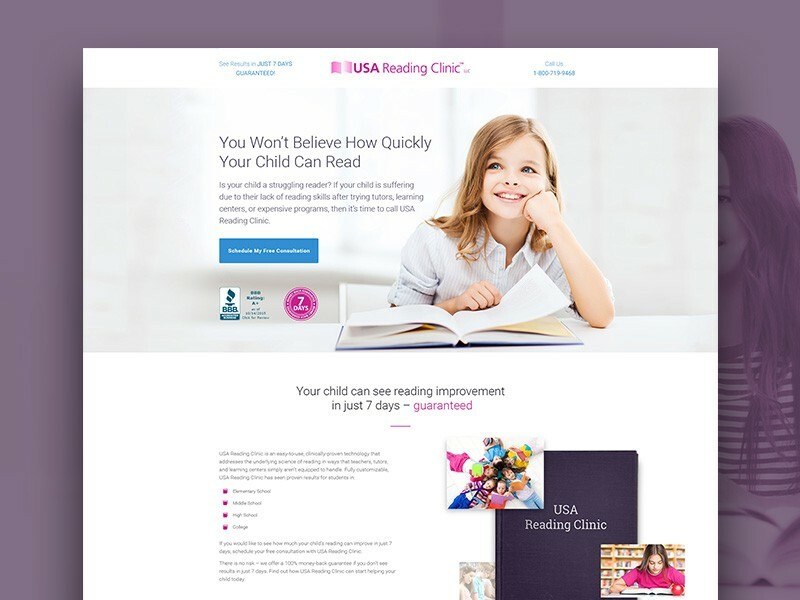 Your medical website design can employ more color if you target young patients. Your design must make navigation extremely simple if your practice’s focus is elder people or people with disabilities. Use relevant photos if you are a sports medicine physician. Design with your target audience in mind and you will end up with one of the best websites. Simple is better or less is more. This is a rule that applies perfectly when it comes to the design of the best medical websites. Make it very easy for the visitor to understand what your site is all about the instant they land on your healthcare website, not five seconds later. Your goal? Make information easy to find, which will make your patients’ experience on your website a positive one; that will persuade more patients to book an appointment. Amelia can help you do that! It is essential that the design of your health care website allows visitors to recognize immediately the one thing that you want them to learn the moment they arrive at your virtual office. Is it obvious where and how they can find that piece of relevant information? The best medical websites make the information that is most important for patients to know about their practice the center of the page. Your whole design should revolve around that one thing and this approach will let you enjoy the benefits of the best medical website. The goal of the best hospital or healthcare websites? 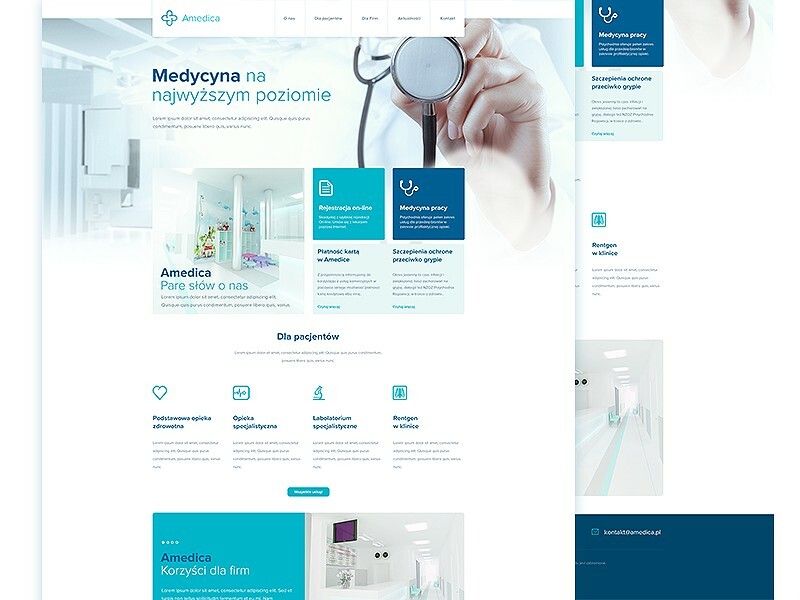 To use medical web design to present information in such a way that visitors learn quickly that you can provide them with the services they need. Make it easy for them to get what they need: an appointment with you. The best websites in the world employ responsive design – the most effective way to have a hospital website that renders perfectly on any device, no matter the screen size. In today’s mobile world, you need to go with responsive design to be among the top health website. While you could also choose to customize your healthcare website design for various screen sizes, responsive design remains the most practical approach. There are design platforms that activate responsive design automatically, which will make your life a lot easier. When you opt for a platform that enables responsive design, your medical web sites will load properly on any device, no matter the screen size or browser used to access the internet. It is recommended that you test the performance of your website on different devices periodically. You can have your staff do it for you if you have a dedicated team or you can contract a company to manage the testing process, as the best medical websites do. Statistics show that visual content, whether it’s videos or photos, get more shares and views compared to text. 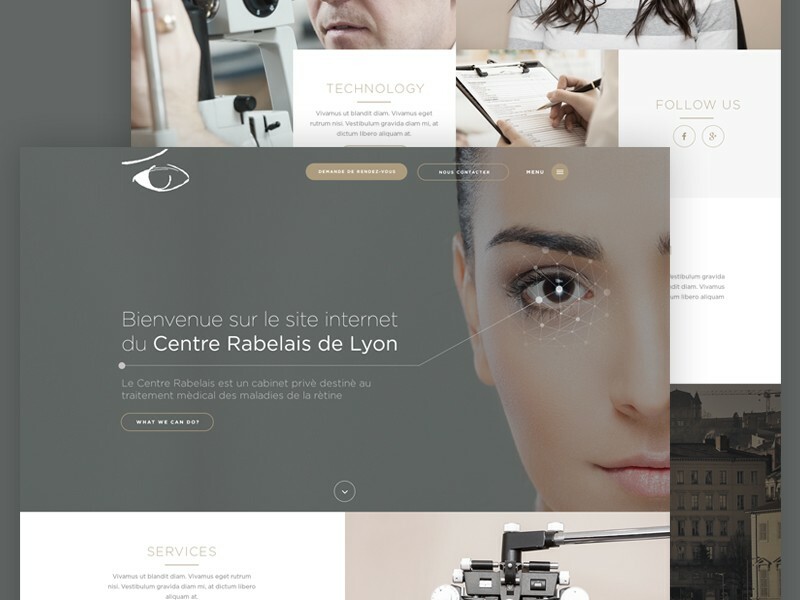 Consequently, the best medical websites choose to feature visual content to perform better than other medical sites with less or without visual content. You have to keep in mind that this strategy cuts both ways and you must find balance and not go to extremes; less to no visual content is undoubtedly bad, but too much of it is just as bad. Too many visuals will distract visitors from finding and accessing key content. Make sure to stay away from large file sizes that could have a negative impact on page loading time. Slow loading speed can be frustrating and drive visitors away! You need to make your medical website interactive in order to get visitors engaged and increase your conversion. You need to make sure your website allows the visitor to perform all tasks required to complete your ultimate call to action before they leave your website. If you want your visitors to book an appointment with you, allow them to do so on your website without having to call for an appointment. Moreover, enable them to pay for the payment! Make it easy for them to do what you need them to do on your site! Forms where visitors can enter key information, such as insurance, medical conditions, contact details, etc. Easy-to-notice buttons for various actions: make appointments, refill prescriptions, request referrals, etc. You want your site to be among the best medical websites because you want your practice to be among the best medical practices in your field. 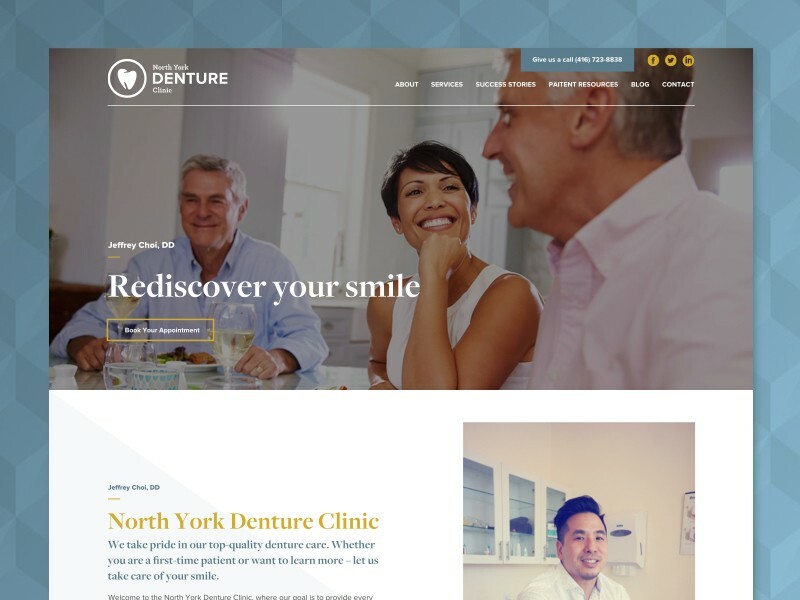 Your site is your virtual practice, which is why you need it to perform outstandingly and retain more patients just like your practice. It is not enough to have a medical degree and adequate training to build a successful practice. Your practice is a business. You need to build your brand and manage your reputation just like any other business out there, irrespective of the industry. A brand allows you to stand out from the crowd and your story helps you build a brand. 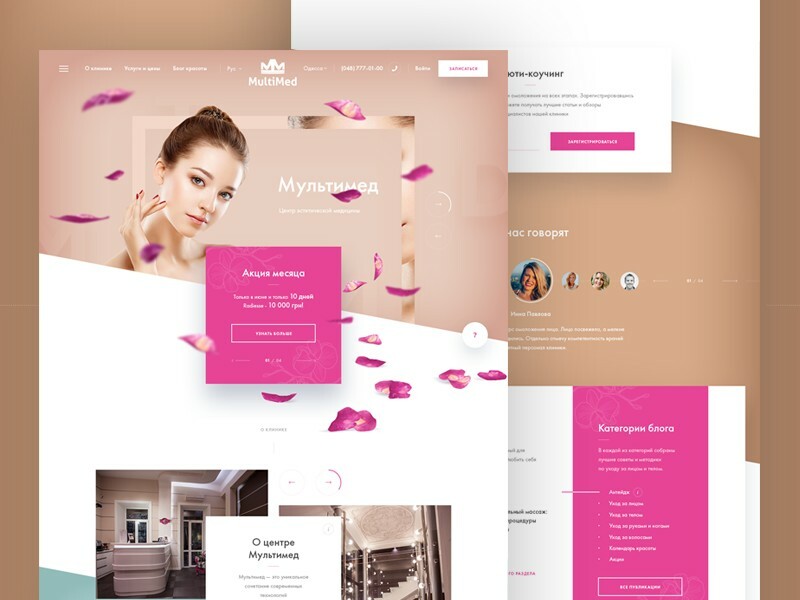 Let your website tell your story and you will create that emotional bond with your visitors that is so crucial in the process of establishing yourself as a reputable brand in your field. A brand triggers loyalty and referrals. You need patients to come to you every time and you need patients to refer their friends and family members to you. Remember that people love to share experiences. Be the go-to medical brand when they need medical services! The best healthcare websites are packed with all the information a patient may want to find, ranging from educational blog posts to patient forms, appointment instructions, and directions. With so much info, any website can end up looking chaotic and crowded! Theirs is no appeal to chaos and an overly full website can drive visitors away in a second. The best medical websites have come up with a practical solution: using a design approach that makes navigation very simple and easy. Simple navigation can make it easy for visitors to access even vast amounts of information as long as it is organized. A good idea that many medical sites use is highlighting information that visitors are most likely to search on your website. Make it all explicit and easy! When you decide you need an agency to handle the design of your medical clinic website, remember that you need people who understand your trade. You are a doctor. Would you go to a family physician if you had a broken leg? The sample applies for design agencies. You need to go with a company that has experience in creating websites for healthcare facilities if you want your site to be among the best medical websites. Such an agency will understand the specific needs of a medical website as well as patients’ behavioral patterns. Your website must rank high in search engine results if you want to get traffic and increase your conversion rate. Search engines must find your website content relevant to the searches performed by patients or potential patients. Search engines must love your site! To make sure search engines love you, you need to provide content that helps to educate your target audience. It’s called SEO. The same educational content, no matter how you choose to present it, builds patients’ trust in your practice, which is essential for success. How do you determine which content is relevant to visitors? You focus on understanding your patients, their needs, and thought process. What questions would you have if you were a patient with knee pain looking for an orthopedist, just like you? Answer those questions! Why do you need to provide visitors with answers to their most important questions? Answering questions will establish you as an expert in your field, enhance your SEO, and help visitors to get a better understanding of the diagnosis and treatment process. Healthcare professionals often miss out on this opportunity and don’t feel like committing to creating such content on their websites. Visitors will then go to a different website whose healthcare providers have taken the time to create content that answers their questions. Put yourself in the shoes of your potential patients and imagine how you will look for your medical services, where you will look for them, and what you will expect to find. 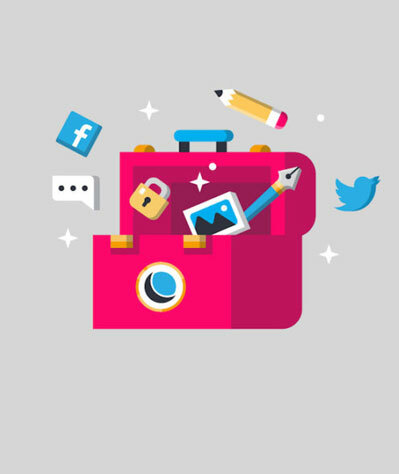 You will need extensive content and you will look for it via search engines or social media networks. It is important that you provide your potential patients with answers to their questions. You need to make your practice visible on every online venue that potential patients may use to get answers to their questions: practice website, authority sites, social media, YouTube! You can set up appointment scheduling, medical services catalog, payments, and other tools for your clients with the help of Amelia – one of the best WordPress booking plugins. Traffic to your website translates into traffic to your real-life practice, i.e. more revenue! If you need help with your website, WP Buffs is a 24/7 WordPress website maintenance services for serious website owners & white-label partners. Whether you’re looking after 1 site or 1000, they’ve got your back!